The winter months can be tough on your hands and nails, with the cold and wet weather leaving your skin dry and your nails brittle. However, there are some easy to follow hand and nail care tips that will keep your hands in top condition all year round. Tip 1: Cover them up – Protect your hands and nails from the elements by covering them up when you are outside. Keep a pair of gloves handy so you get in a habit of wearing them when you venture out. The cold air will dry out skin and leave it vulnerable to unnecessary damage. Tip 2: Adopt a good nighttime routine – Because we are constantly using our hands they are susceptible to drying out quickly, but it is not always convenient to apply moisturiser during the day. To compensate for this before going to sleep, apply nail oil to each nail cuticle and moisturise your hands with a thick hand cream. Ensure you really pamper those hands and massage the cream in thoroughly. Apply generously especially if you suffer from skin conditions such as eczema. You can even wear cotton gloves in bed to make sure you really lock in that moisture. Tip 3: Pay attention to your cuticles – Cuticles are important to nail health and appearance. They are very vulnerable to the cold at winter so it is essential you take good care of them. Make sure you use cuticle cream or almond oil to help replenish the skin. Almond oil contains high level of vitamins to nourish your skin and nails – really allow it to soak in so you can feel and see the benefits. 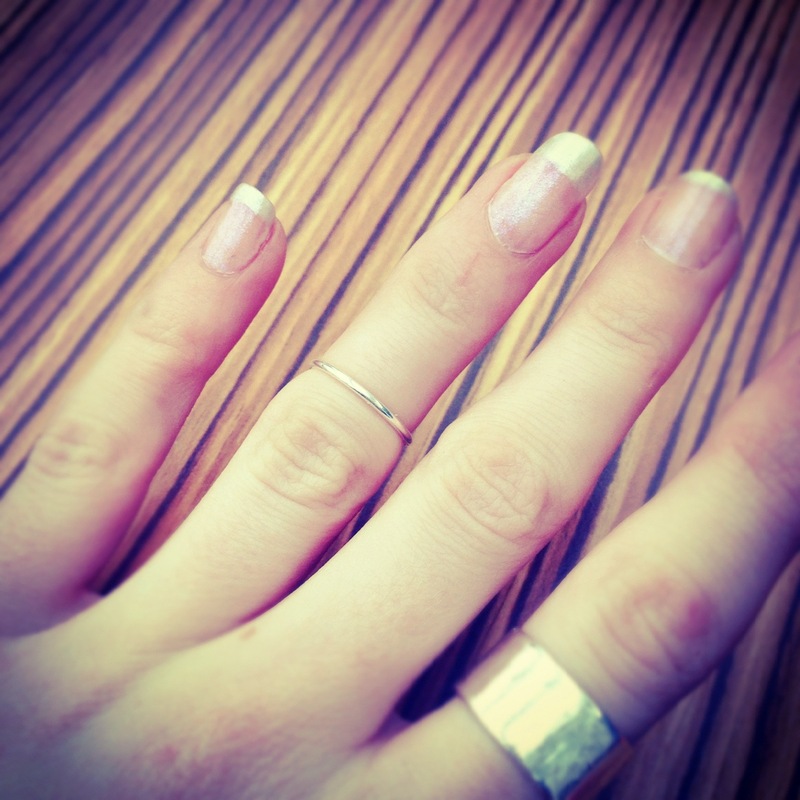 Tip 4: Keep your nails trim – To stop your nails getting brittle during winter, keep them trimmed and filed short. Also use a buffer on your nails to stop them from cracking. And for the finishing touch, add nail wraps. Keep your nails on-trend by wearing nail wraps. The vinyl film sticks onto your nails, and unlike nail polish and nail polish remover won’t leave your nails dry. Nail wraps last for up to 10 days and don’t chip. With hundreds of designs to choose from, nail wraps are ideal for brightening up your look during winter. Have you tried any nail wraps like these? Theyre so pretty!